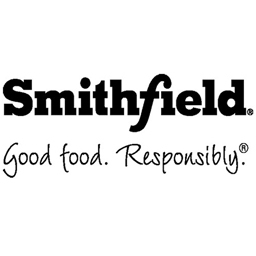 Smithfield Foods, a $15 billion global company in the World food market . 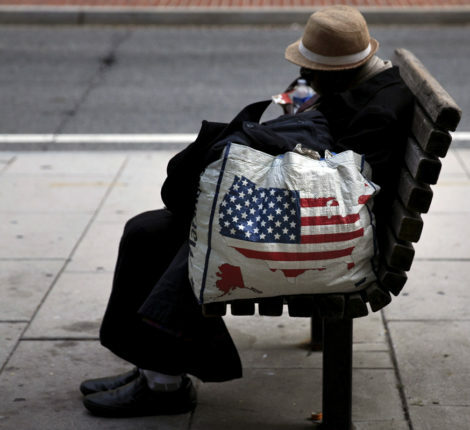 Poverty is a curse that manifests itself in various aspects of lives of people. The most galling and painful aspect of poverty is hunger. 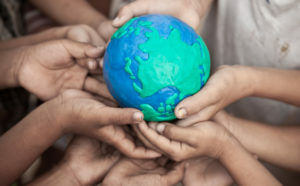 Millions of people around the world, especially children, suffer malnutrition due to lack of proper and nutritious food. It’s hard to believe but this problem exists, of all places, in United States of America also. While the problem of obesity has become prominent, malnutrition is also rearing its ugly head in the American society and needs to be not just acknowledged but acted upon. 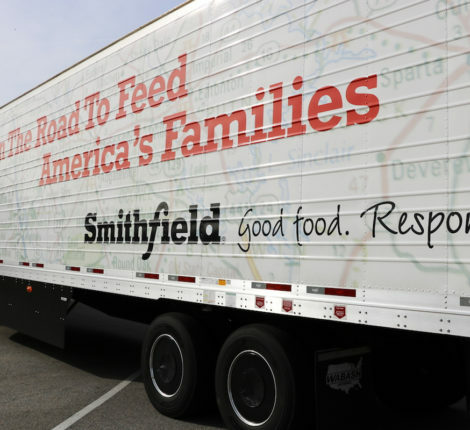 Smithfield Foods, a $15 billion global company in the World food market and the globe’s largest producer of pork and hog, launched a program called Helping Hungry Homes, dedicated to providing food security across the nation in communities facing shortages for various reasons. 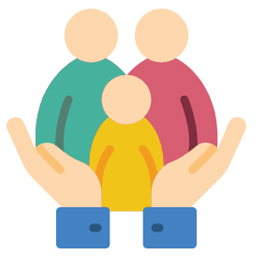 This initiative, launched in 2008, has been gaining strength over the years and has emerged as a major privately-driven social welfare program. The rate goes up to 1 in 6 when we are talking about kids. 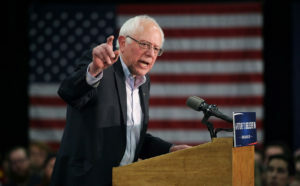 In spite of being the richest nation in the world with high per capita income, United States has a substantial share of the population that faces food insecurity. The stats would shock you. 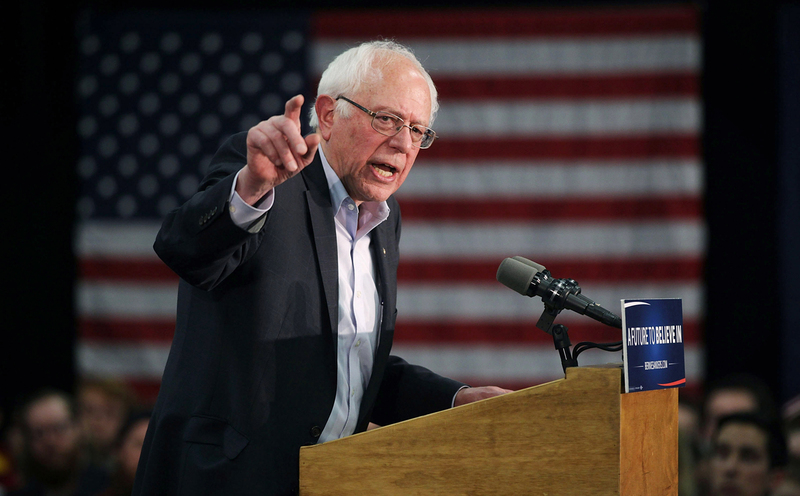 1 in 8 people in the United States of America face hunger-related issues. The rate goes up to 1 in 6 when we are talking about kids. 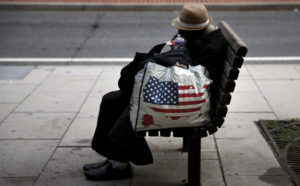 Even more shockingly, 42 million Americans are currently living in households which face food insecurity. It is facts like these which prompted Smithfield Foods to launch this program in 2008. It is in its tenth year and has been a big success. Tours are organized as part of the event and the trucks travel to different cities and parts of the country to donate food to food banks. In 2018 alone, at the time of writing, the amount of protein servings donated were 16,990,028. 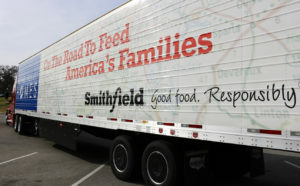 States and cities across the length and breadth of the country were visited by trucks of the company to make food donations. 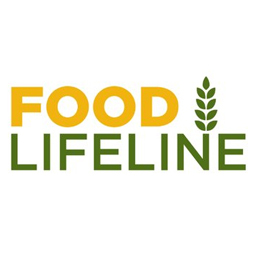 More than 41,000 of protein was donated to Food Lifeline. In September of this year, more than 41,000 of protein was donated to Food Lifeline in Seattle through a joint effort with Quality Food Centers. This particular donation was equivalent to 167,000 servings and would greatly aid the efforts to curb food insecurity in the western part of Washington state, across 17 counties. This was the 44th such large-scale donation made by Smithfield Foods as part of their Helping Hungry Homes program’s countrywide tour in 2018. 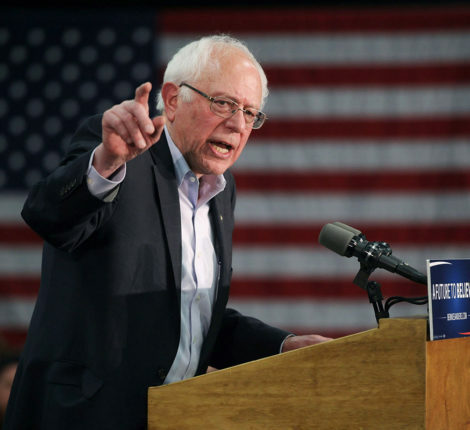 Earlier in the year, in July to be precise, a similar though smaller donation was made in Fargo of North Dakota. 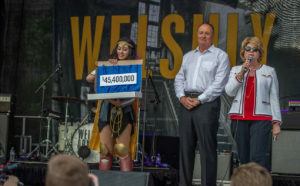 This particular donation saw 34,000 pounds of protein, amounting to 136,000 servings, being donated to an organisation called Great Plains Food Bank. 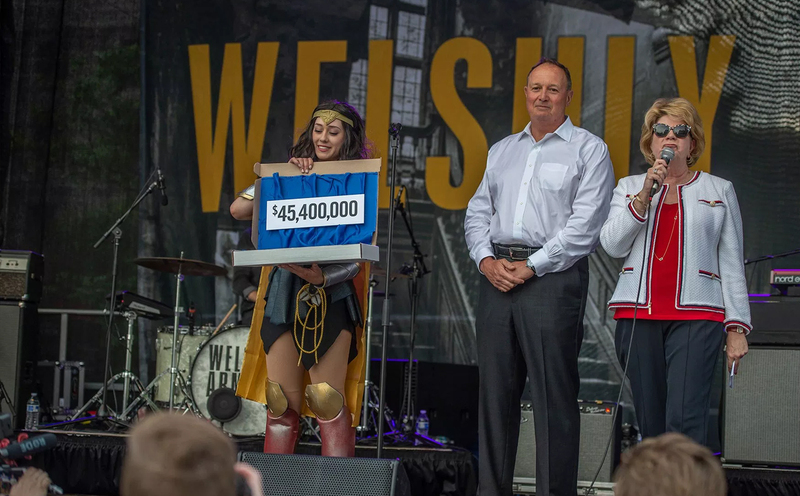 This was the 34th large scale donation in the course of the tour in 2018 and also saw assistance from Hornbacher’s. This initiative launched by a private enterprise is heartening and a very welcome move. Hopefully, other organisations would take the lead from Smithfield and serve the community in their own way.